Consistently ranked among Kiplinger's Personal Finance magazine's “100 Best Values in Public Colleges,” FIU brings the dream of higher education within your reach. Not only do our students pay less for their education, they carry less debt than the national average. Scholarships, grants and federal aid can help make your education even more attainable. 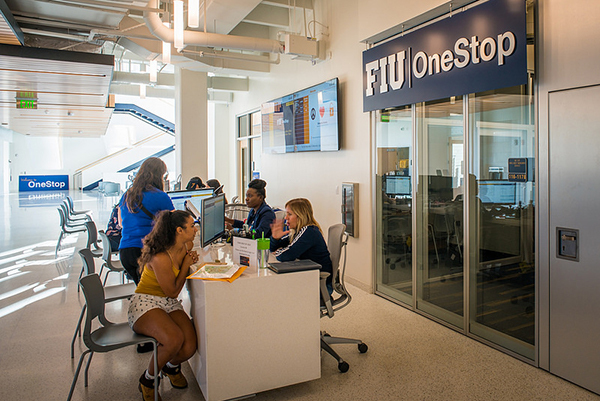 Out-of-State Tuition Waivers: Students from the Caribbean and Mexico are can apply for out-of-state tuition waivers through FIU linkages institutes. You could pay in-state tuition and save big.